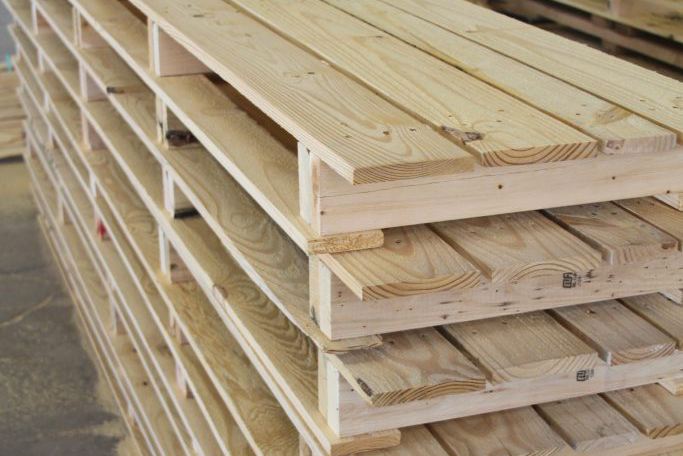 Regardless of your industry and what you produce, we know that manufacturers often need custom pallet designs with very specific and critical measurements and quality requirements that must be met and maintained. For most products, there just isn’t any room for error. Even identical products, from different manufacturers, may have different requirements based on their respective supply chain and logistic demands. Factors such as mode of transportation, environmental conditions, destination, and even handling procedures can impact your packaging. These are all factors that we can help you determine for your product. 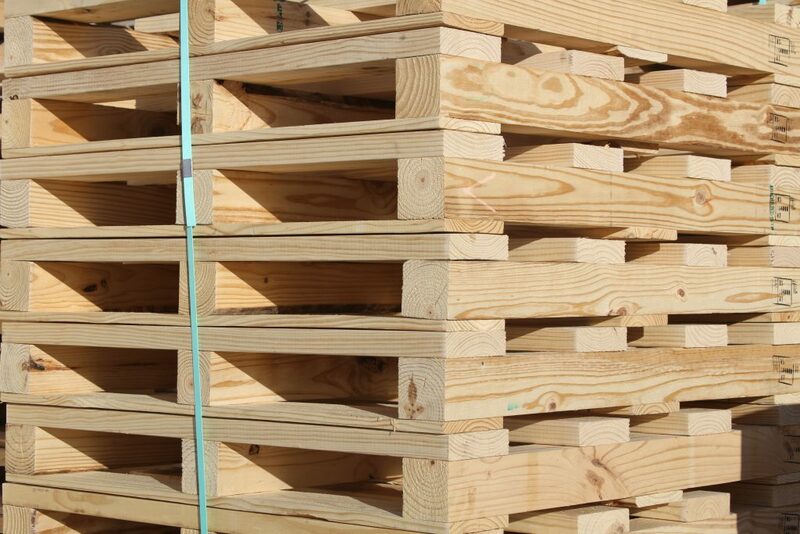 Conner designs custom pallets, as well as other packaging solutions, based on customer requirements. Not only do we look at your handling requirements and supply chain, but we also look into how your product is shipped and the conditions it will go through to get there, so that the packaging design we provide will meet all of your product protection needs. Our quality-focused production team will ensure that the product you receive from us is 100% compliant with your specifications. 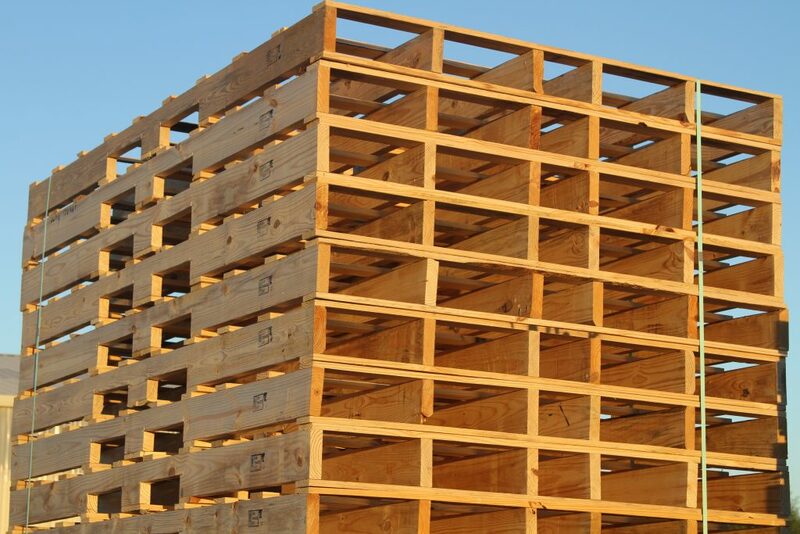 Additionally, our design team can also help you evaluate your current pallet design and present you with new ideas for cost effective and safe transport of your products. 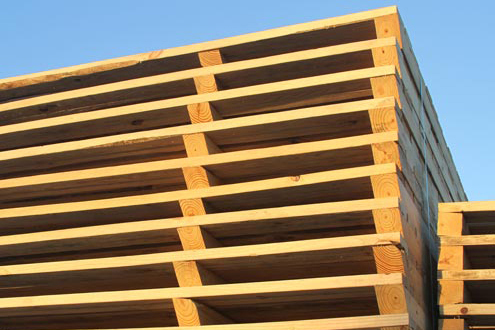 Conner’s experience has been developed over the years through building custom pallets for hundreds of manufacturers.